Tillandsia ‘Samantha’, created by Encinitas-based Pamela Koide Hyatt, Bird Rock Tropicals, has been awarded the “Glass Tulip” award in the category of houseplants. Encinitas, CA, - February 10, 2013 - ­­The winners of the 2013 FloraHolland Glazen Tulip Award were announced on January 31, 2013 in Noordwijk, Netherlands. The prestigious “Glass Tulip” Is awarded each year to the most successful market introductions. Tillandsia‘Samantha’, a creation of American tillandsia breeder Bird Rock Tropicals, wins the “Glass Tulip” award in the category of houseplants. Bird Rock Tropicals has been breeding Tillandsias since 1981. Tillandsia ‘Samantha’ has taken 20 years to bring to market. Tillandsias are extremely slow growing plants and a hybridizing program can last a lifetime. The parents were chosen for their subtle beauty and long lasting bloom. This is a truly remarkable and rare introduction in this genus. 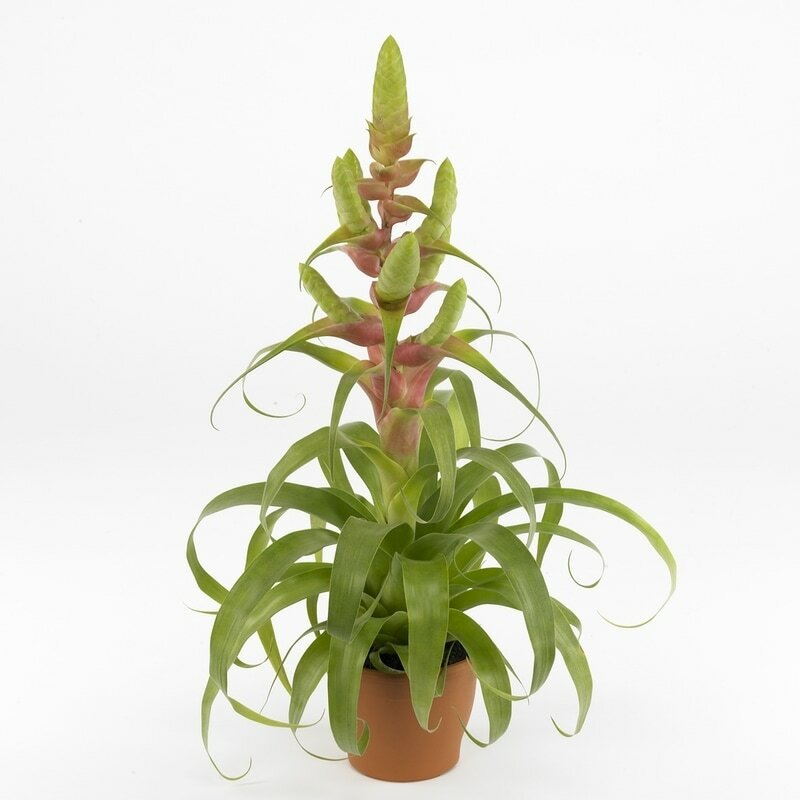 Bird Rock Tropicals collaborates with Deroose Plants, in Belgium, a leader in tissue culture production and worldwide distributor of Bromeliads. Tillandsia ‘Samantha’ earned international recognition when it made the shortlist of semifinalists at the May 2012 RHS Chelsea Flower Show for “Plant of the Year”. 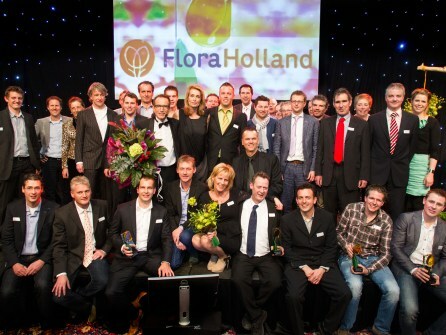 Each year, FloraHolland, presents this award to the most successful introduction to the market in the categories of cut flowers, houseplants, garden plants and sales concepts. Hundreds of new products and concepts are introduced at FloraHolland. This is done via auction clock sales and though FloraHolland Connect. Television personality and jury chairman, Rob Verlinden presented the four Glass Tulip awards at a festive gathering on January 31,2013 in Noordwijk, Netherlands. Rob Verlinden’stelevision program often features new flowers and plants. Highlights of the Glazen Tulip 2013 awards ceremony will be broadcast on Dutch channel SBSG, on February 23, 2013.